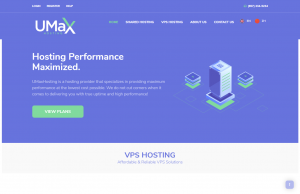 John from UMaxHosting is back with another set of awesome deals. 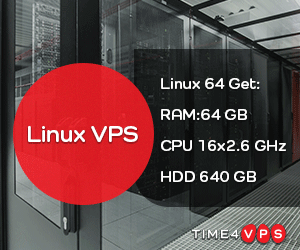 They are offering some beefy OpenVZ packages based out of Los Angeles and New York! Please let us know of any questions/comments/concerns you may have below and enjoy! 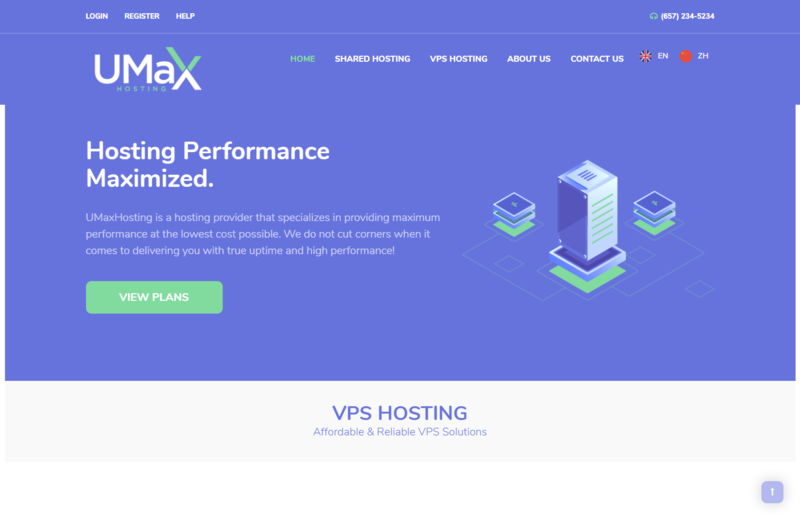 UMaxHosting supports payment through PayPal, MasterCard, VISA, American Express, Discover, Bitcoin, Litecoin, Ethereum, and Monero. Kindly read their Terms of Service before making any purchase.